Our designers will visit your home at a time that is convenient to you and fits in with your plans. 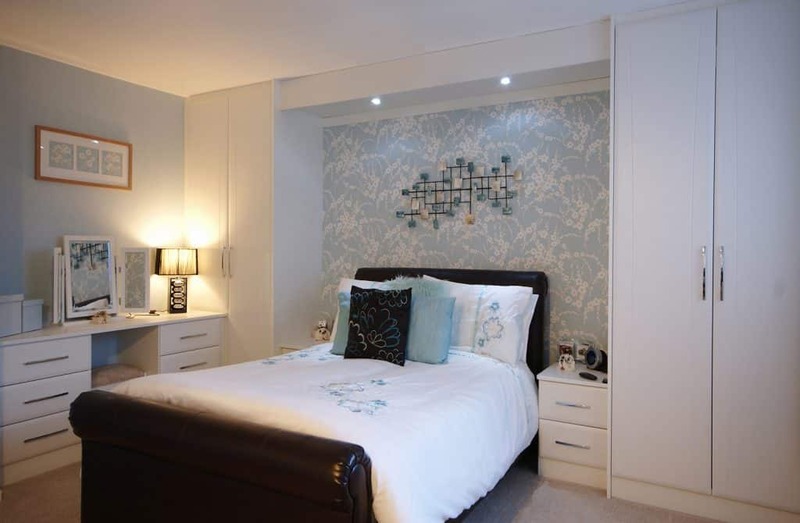 Let us design your Bedroom or Kitchen. 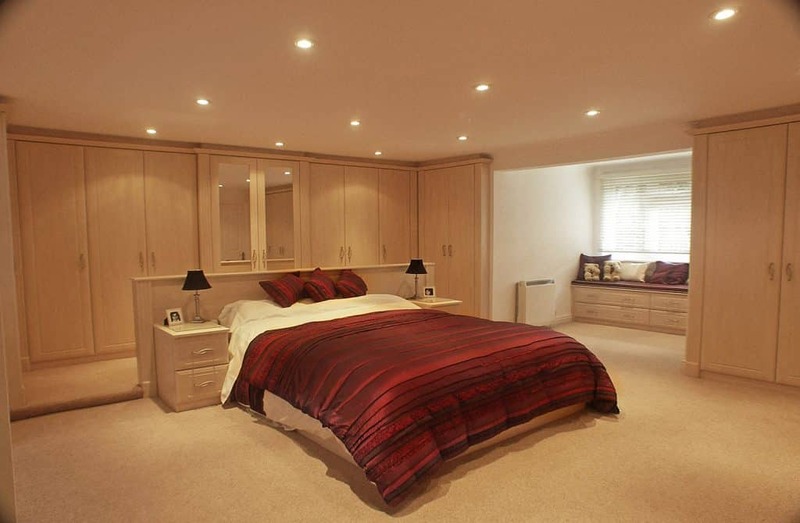 We deliver the finest fitted wardrobes Newcastle has available. Have a browse through some of the work we've done and the products we offer. Tailormade Bedrooms and Kitchens, designigned to exactly fit your requirements – without the need for unsightly gaps or enormous fillers. Craftsman built in our own factory with full carcass construction and quality fittings. 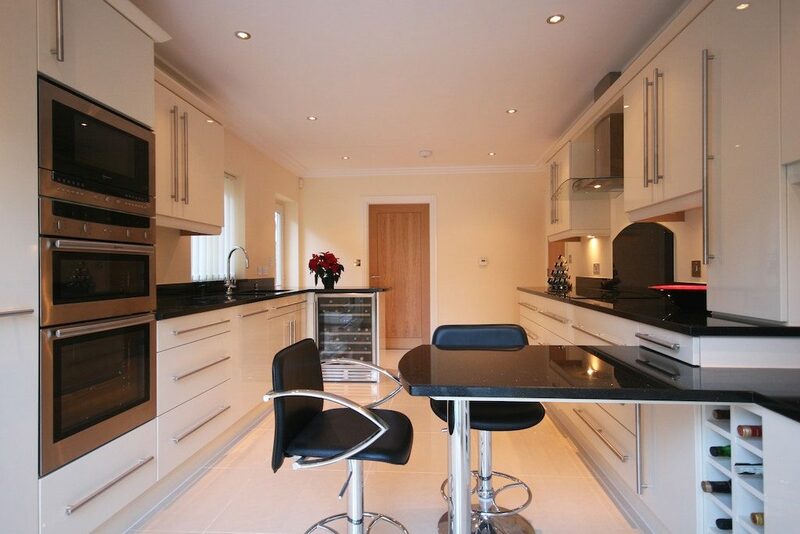 Installed by our own experienced fitting crew and all at very competitive prices! 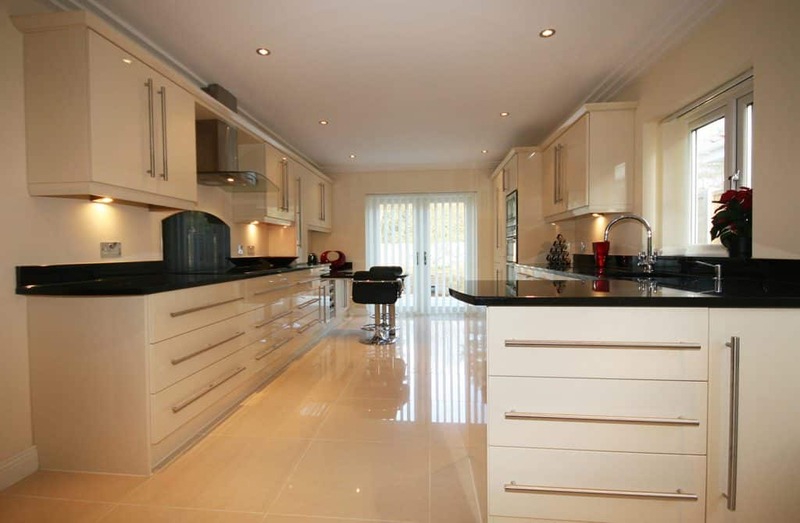 Take a look at what we have to offer here, call us out or visit us in our showroom. Great service from start to finish. Reasonably priced compared to large competitors. We’re so pleased with the end result. Thanks so much. Jo. Great experience with Mattinson's, ordered and the delivery and installation of the units was very prompt. Quality is good and the team were friendly at all times. Would use them again. 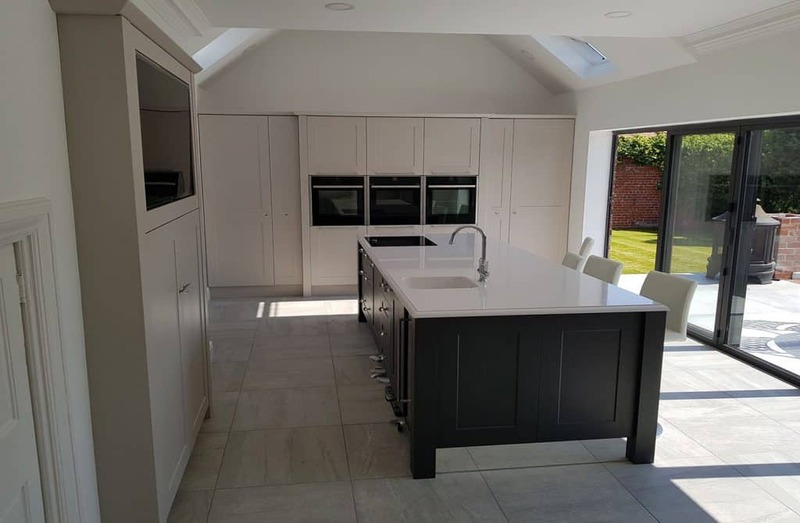 Quality throughout, from the initial visit, design, install no problems at all, quality craftsmanship, had a lot of work done and would highly recommend. Had two sliding wardrobes installed today and I'm so pleased with the quality and the superb craftsmanship of work. Thank you. I am delighted with my new wardrobes, they have been expertly fitted, I had believed that there were no good tradesmen left so how nice to be able to compliment a company on the standard of service and quality of product. I will definitely use Mattinsons again in the future. We are delighted with the finished result!!!! 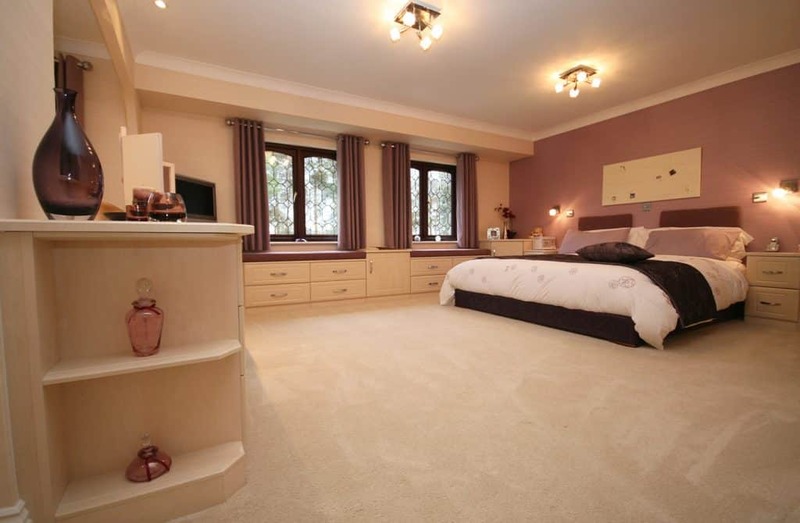 Superb quality bedrooms and home offices. Just to be crystal clear our five year warranty only covers work completed by ourselves and not any third party joiners, fitters or other companies or tradespeople.